The player recruitment battle has been waged for a long time but usually we're talking about players choosing between the CHL and the NCAA. Over the past week or so on The Pipeline Show we've uncovered another facet to the conversation, one which could evolve into something even nastier. 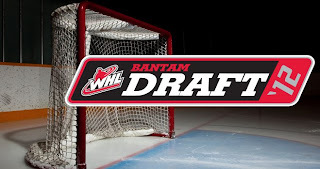 Everyone knows that both the CHL and NCAA are viable options for prospects to choose from to achieve their goal of one day playing professional hockey. 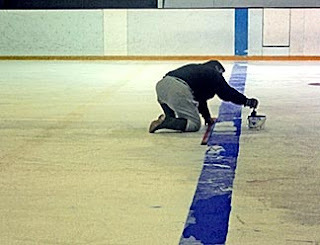 The differences between the two paths are many and players must make a major decision between them because trying the CHL eliminates the NCAA. But what we've seen develop over the last couple of weeks is completely different. 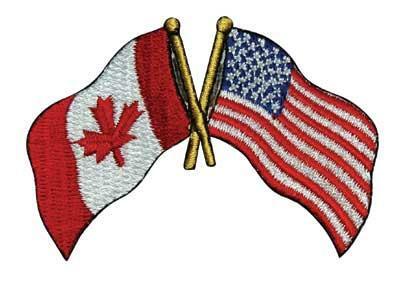 Now we're seeing one NCAA feeder league adding players at the expense of another NCAA feeder league therefore creating an all new twist to the cross border fight for players. Sunday afternoon we reported that Ian Herbers had a good chance at being named the head coach of the Alberta Golden Bears. We were panned by a few people here and here and low and behold today it was announced that the University of Alberta has in fact hired Herbers. 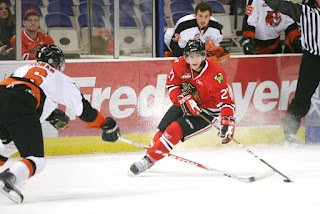 Kevin Roy named USHL POY: Where will he play next year? A record setting year has brought hardware to Lincoln Stars forward Kevin Roy, as he was named the player of the year in the USHL today. Full details can be found here. As for where he will play next year, read on!!! When the Edmonton Oil Kings boarded their bus for the 40 minute drive to Shawinigan, they found an article sitting on each players seat. The story by the Edmonton Sun's Rob Tychkowski is a great one and be found here. Just proof that even though the road is long, it can be done. Not sure if the article was translated for the Cataractes to read or not. Edmonton takes on London at the Mastercard Memorial Cup tonight and there is so much on the line. Basically it's like starting over as all teams are 1-1, and each team still has a shot at going straight to the final or ending up in the tie breaker. It was an historic night at the Mastercard Memorial Cup in Shawinigan Monday. For the first time in the tournament's history all 4 teams own 1-1 records after 3 days, meaning there will be a tie breaker for sure. It won't surprise anyone that with three league champions and a host team that scored nearly 100 goals more than it allowed, there's going to be a lot of fire power on display in Shawinigan. And while goaltending can steal a victory and it's said that "defence wins championships", I've never seen a team claim a title without scoring goals. London, Shawinigan, Edmonton and Saint John have a lot of weapons at their disposal but which forwards should fans expect to see lead their team to success? Four teams are preparing to face off against one another at the Mastercard Memorial Cup and the quality of their defensive units will go a long way in determining which club eventually wins the national title. Here's a look at how the rearguards in Shawinigan, London, Edmonton and Saint John compare. 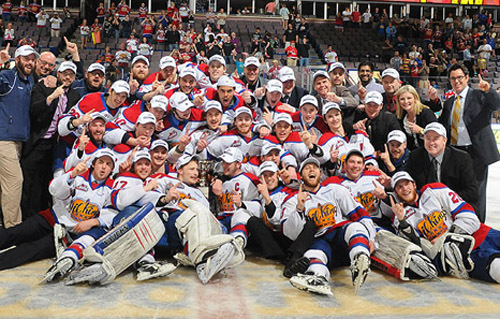 The 2012 Mastercard Memorial Cup begins on Friday night and while it is definitely about crowning a national champion, the tournament is also the last on ice chance some players have to showcase themselves before the NHL Draft. Three teams have players of note that scouts will still be keying on to see how they perform on the CHL's biggest stage. Here's a look at the guys ranked by NHL Central Scouting and International Scouting Services. International Scouting Services unveils their monthly rankings in the middle of each month. 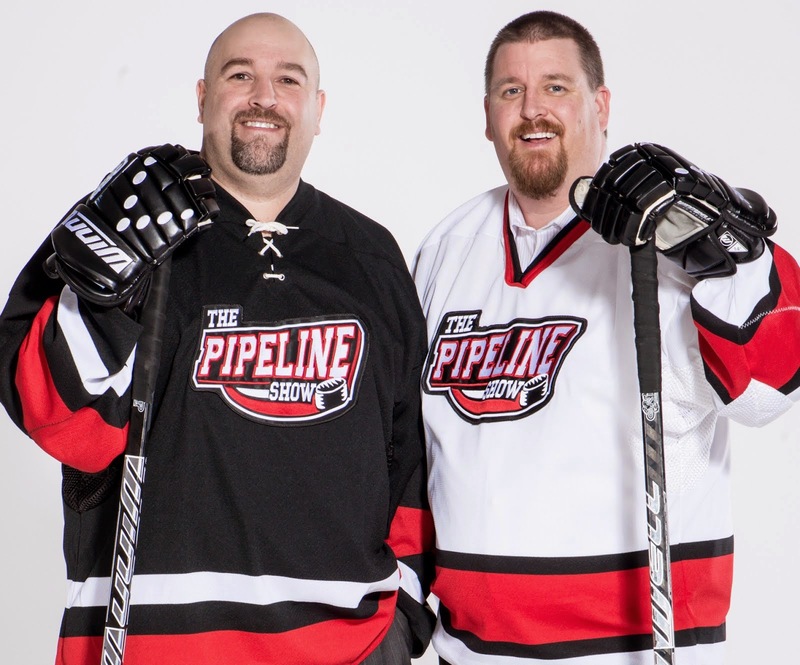 You can hear head scout Ross MacLean every second Saturday on The Pipeline Show during the ISS Draft Countdown segment. His next appearance is scheduled for this weekend. Below are the May rankings for the 2012 NHL Entry Draft. The Brandon Wheat Kings will have a new head coach next season as Cory Clouston was let go today, with a year remaining on his two year contract. While some reports (including this one yesterday) had Clouston getting paid by the Senators last year, Wheat Kings G.M. Kelly McCrimmon corrected us. Clouston was promoted from Binghamton, then was hired by the Senators. He was fired after his 2 year contract expired. For me it's the hardest trophy in hockey to win. 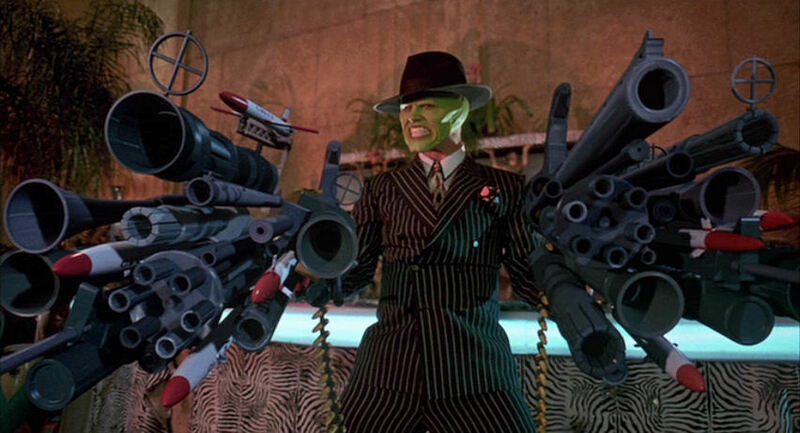 Not only do you have to grind through 4 rounds in your own league, but then face at minimum 2 teams from a different league to become Memorial Cup Champions. 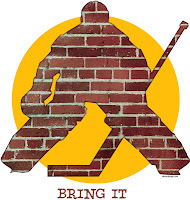 That means goaltenders not only getting used to new shooters, but a whole new style of skill. Here's a look at the pipe men you will see starting Friday. 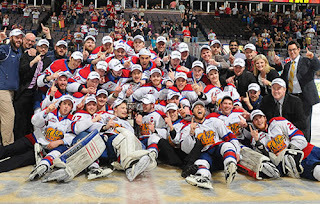 The Edmonton Oil Kings saved their best game for last as they topped the Portland Winterhawks 4-1 on their way to capturing their first WHL championship in modern history. Led by their veterans and leadership group, the Oil Kings controlled play almost from start to finish as they defeated the Winterhawks in a thrilling conclusion to the epic 7-game series in front of a record playoff crowd at Rexall Place. The Oil Kings had a chance to close things out in Portland tonight but the Winterhawks were relentless and in the end, forced Laurent Brossoit to say Uncle on a knuckle puck shot from Oliver Gabriel, who just happens to have grown up in Edmonton. 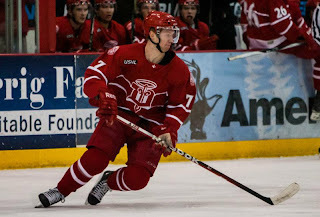 Michael Matheson is a native of Quebec who just finished playing his rookie season in the USHL for the defending champion Dubuque Fighting Saints. His first blog entry here with us was made public back on October 3rd and gave readers a sense of where he's come from and what has led to the position he is in today. He continued his 2011-12 story with chapter 2 at the end of November. The blueliner added a third entry in mid-February. Here now is the fourth chapter in the 2012 Guest Player Blog written by defenceman Mike Matheson. As the Oil Kings and Portland Winterhawks were getting set to do battle in game 2 of the Ed Chynoweth Cup as WHL champions, the rumour mill was ramping up with some possible coaching moves. Edmonton slipped past Portland 3-2 at Rexall Place Thursday night in a game that had many twists and turns. The WHL Final begins tonight at Rexall Place in Edmonton and has the makings of a fantastic series. The two teams are similar in some ways but the amount of sidebar stories have added to the intrigue of the match up as fans await to see how things play out. We'll discuss a variety of those things after the jump. We've ranked the forwards the dmen and the top 10 goaltenders and now it's time to wrap it all together. After the jump, check out our panel of scouts top 22 heading into this year's draft. As always remember that this isn't personal and if your 'player' isn't on our list doesn't mean he's not on someone else's. Enjoy. New this morning from the Edmonton Oilers that they have signed 2010 7th round selection Kristians Pelss to a 3-year entry level contract. Here is the official release. Pelss is currently a member of the WHL's Edmonton Oil Kings who are getting ready to open the league championship series at home against the Portland Winterhawks this Thursday night. 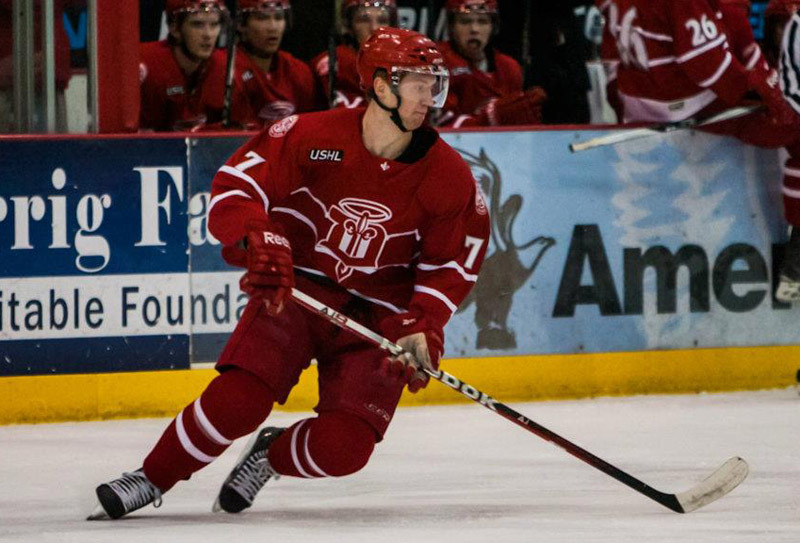 Pelss ended the 2011-12 campaign with 28 goals and 50 points through 63 games. He also captained Latvia's entry at the 2012 World Junior Championship. 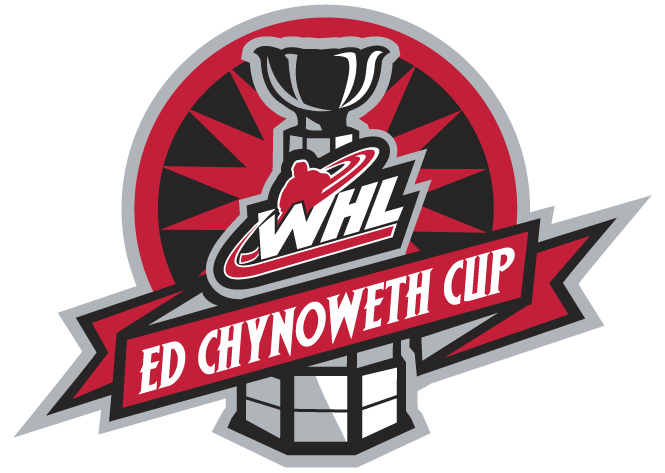 As we are now just 2 sleeps from the WHL championship and just over a week from knowing who will hoist the Ed Chynoweth Cup, the Edmonton Oil Kings are the team that used to be the Oil Kings before flying off to Portland and becoming the Winter Hawks.